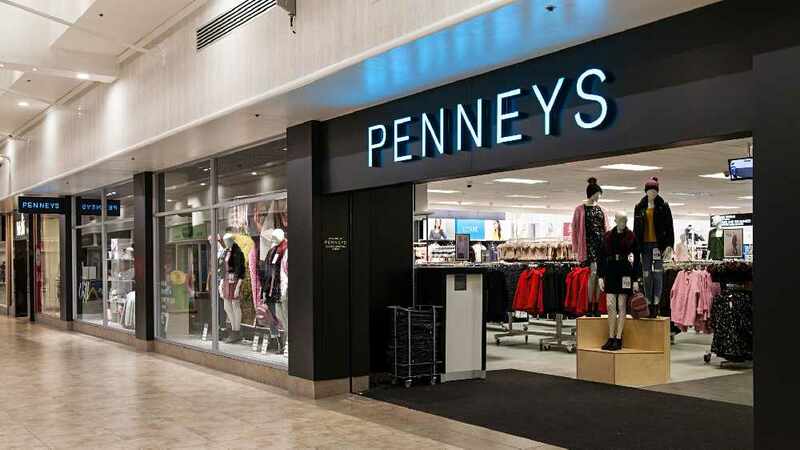 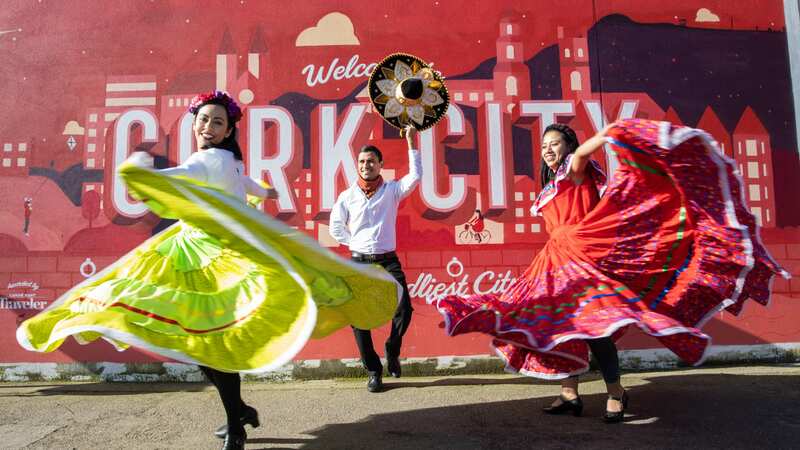 Cork City will display a carnival of colour and pageantry as the city celebrates our national day in style. • Tours of Cork’s Heritage Buildings and guided walks. 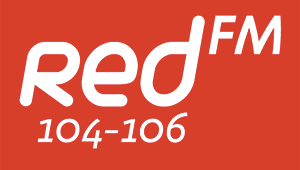 Cork’s RED FM and the Echo are the media sponsors of the Cork St. Patrick’s Festival.